What’s inside? 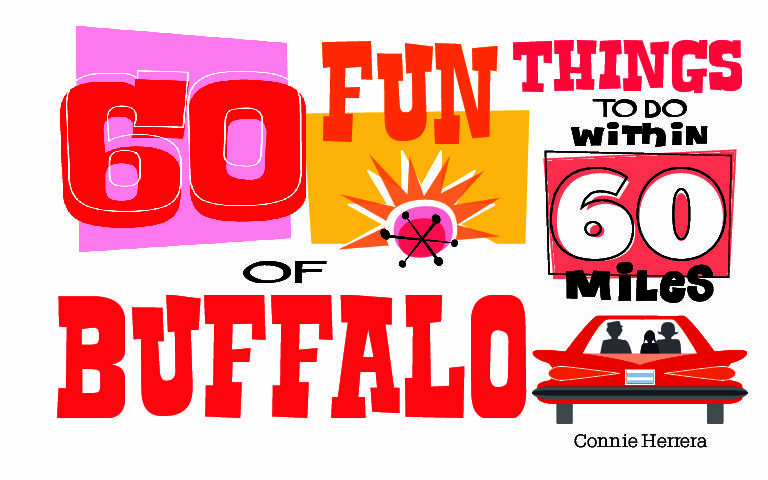 More than 60 kid-friendly, fun places to go. 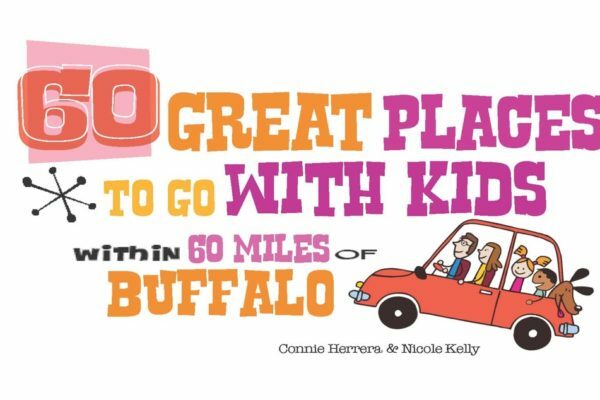 Rochester and the surrounding area are full of incredible places to go with kids, and this book describes the popular as well as off-the-beaten-track sites that are fun for the entire family. Organized into categories for easy browsing, the light-hearted, easy-to-read descriptions give you a quick idea of what you’ll find at each attraction, plus the hours, admission prices, website, phone number, address and QR code for connecting directly to the site on your phone. 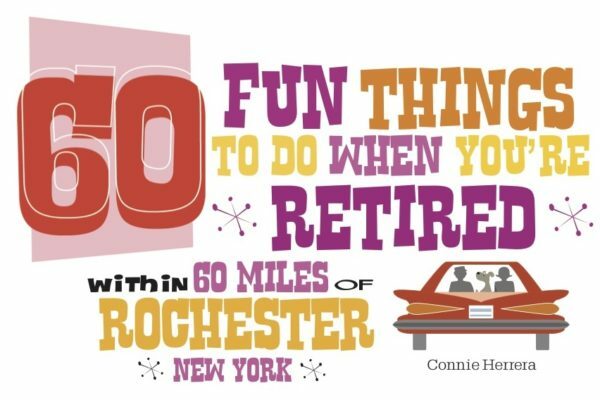 The book is organized for planning ahead or just deciding “What are we in the mood for today?” Whether you like outdoor activities, historic places, museums, animals, festivals, the arts, sports, or nature, there’s something for everyone to explore and enjoy—all within 60 miles or less from Rochester. 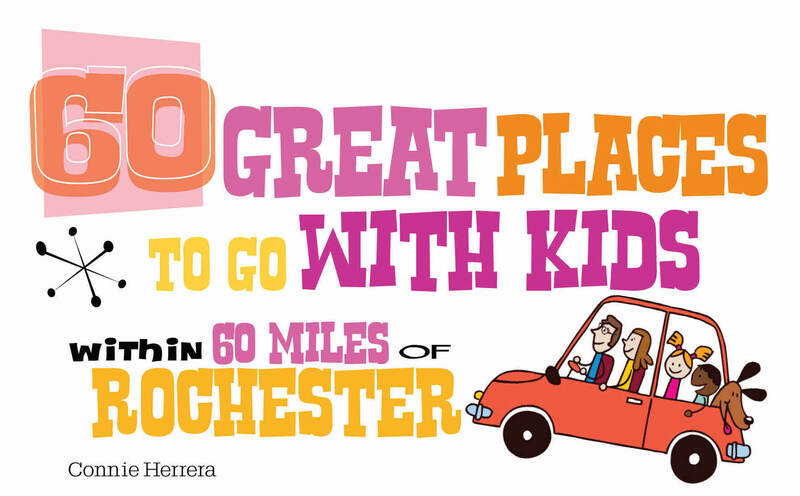 If you’re a parent, grandparent, aunt, uncle, or just young at heart, there’s so much to explore and enjoy with kids—all within 60 miles of Rochester! Rochester and the surrounding area are full of incredible places to go with kids, and this book describes the popular as well as off-the-beaten-track sites that are fun for the entire family.